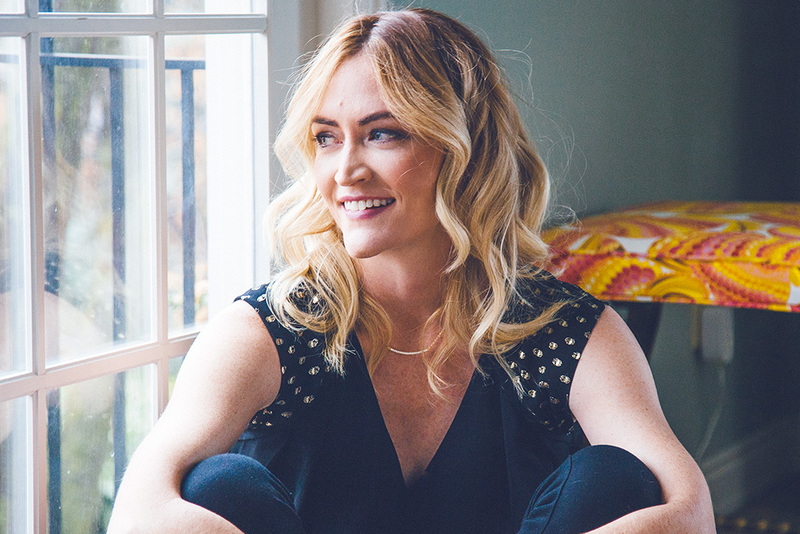 Heather B. Armstrong is the founder of dooce.com, one of the world’s most famous “Mommy Bloggers,” and a New York Times bestselling author. 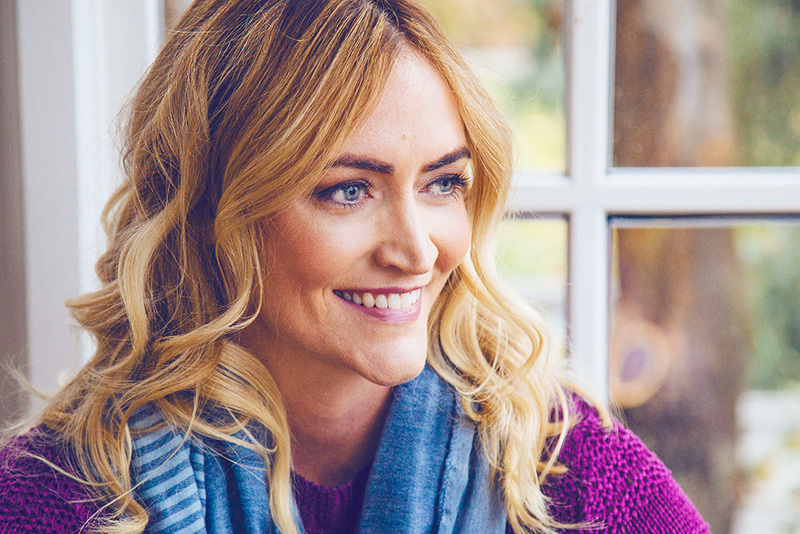 Forbes Magazine named Heather one of the 30 Most Influential Women in Media and Time Magazine twice named her blog as one of the top 25 in the world. 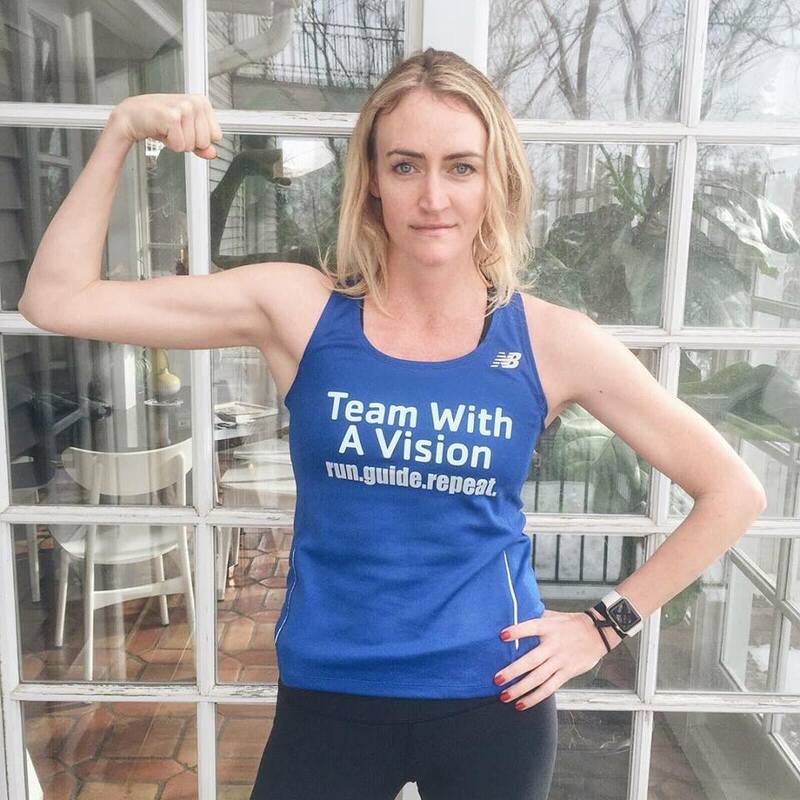 On April 18th, she will join Team With A Vision, which competes each year to raise funds and awareness for The Massachusetts Association for the Blind and Visually Impaired (MABVI), serving as a sighted guide for runner Simon Wheatcroft. This will be Heather’s first time as a sighted guide. I’m thrilled to be joining Team With A Vision to help guide athlete Simon Wheatcroft to the Boston Marathon finish line, and equally grateful for what this responsibility means. I started running in 2011 when I was invited to run the New York City Marathon—mind you, I had never run more than two miles in my entire life—and because I accepted the opportunity less than two months out from the race I was ill-prepared for what 26.2 miles can do to legs, arms, feet, and certain toenails. I broke my foot at mile 17, but I finished the race! Thankfully I caught whatever bug it is that infects you when you find yourself smiling during a five-mile run (WHY AM I SMILING? WHY DO I LOVE THIS? ), and have continued to participate in races in the years since. Just last year I completed both the Kilimanjaro and Golden Gate Half Marathons in Tanzania and San Francisco, respectively. This race is completely different for me, however, because I’ve dedicated myself to a strict training regimen that I haven’t ever committed to before. Knowing that someone is counting on me to make it to the finish line, knowing that I will be representing this organization and the hope that they bring to so many people, is a responsibility that has transformed me. I’ve never been so physically and mentally disciplined, and that is such a gift. I have Team With A Vision and Simon to thank for that. When I’m not telling people, ‘Sorry, can’t grab lunch with you. I have to run 16 miles!’ I’m a full-time single mother of two beautiful girls, ages 12 and 6, a dog lover and frequent flyer. My job as a speaker and writer has taken me to every continent except Antarctica, but because I hate winter I’m not too upset about that. Throughout my career I’ve built a platform that has afforded me opportunities I could have never imagined, experiences like attending the White House Correspondents’ dinner and making friends with Peter Frampton at an airport. And because I’ve been so lucky to indulge in these adventures, I believe this platform comes with a duty, an obligation to speak up and shed light and raise awareness when and where it is needed. Running with Team With A Vision is an honor, and I could not be more enthusiastic about lending my voice to their phenomenal work. Make a donation to Heather and Simon’s Team With A Vision fundraising page here. Your tax-deductible contribution will go towards supporting the life-changing professional, peer, and volunteer services offered by the Massachusetts Association for the Blind and Visually Impaired. This entry was posted in Running, Uncategorized and tagged blind, Blindness, blog, blogger, Boston, Boston Marathon, Disability, dooce, dooce.com, heather armstrong, heather b. armstrong, humor, MABVI, massachusetts association for the blind and visually impaired, mommy blogger, Peter Frampton, running, Team With A Vision, vision impairment, Vision Loss, Visual impairment, Visually Impaired, White House Correspondents Dinner by mabvi. Bookmark the permalink. Pressing Need The number of seniors with low vision is expected to double by 2030, as the “baby boomers” experience sight loss such as glaucoma, cataracts, diabetic retinopathy and macular degeneration. Low vision makes it difficult to complete activities of daily living, puts elders at increased risk of falls, and complicates health care compliance. 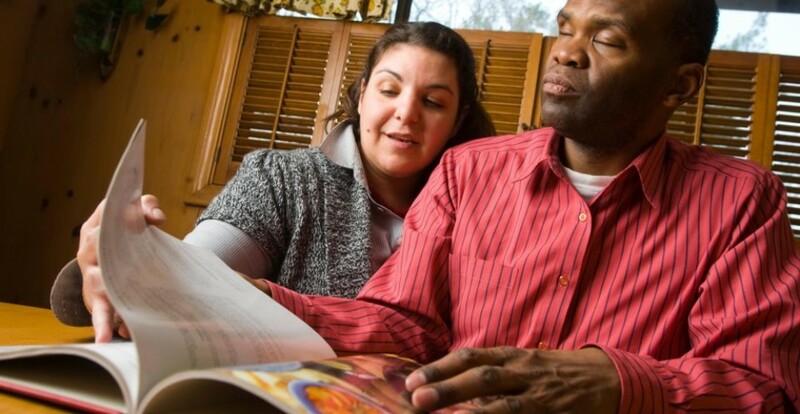 There is a pressing need for low vision services today more than ever, to ensure people with vision loss can continue to live the lives they want. Elders are the fastest-growing and most vulnerable population of persons with sight loss. Four of the five major causes of blindness are directly related to the aging process: age related macular degeneration, diabetic retinopathy, glaucoma and cataracts. According to data published by the Commission for the Blind and the National Society for the Prevention of Blindness, there are an estimated 105,000 elders in Massachusetts with serious sight loss who cannot receive state-funded services because they are not “legally blind.” Nevertheless, their vision impairment is serious, and without appropriate intervention, can have a devastating impact on their independence.